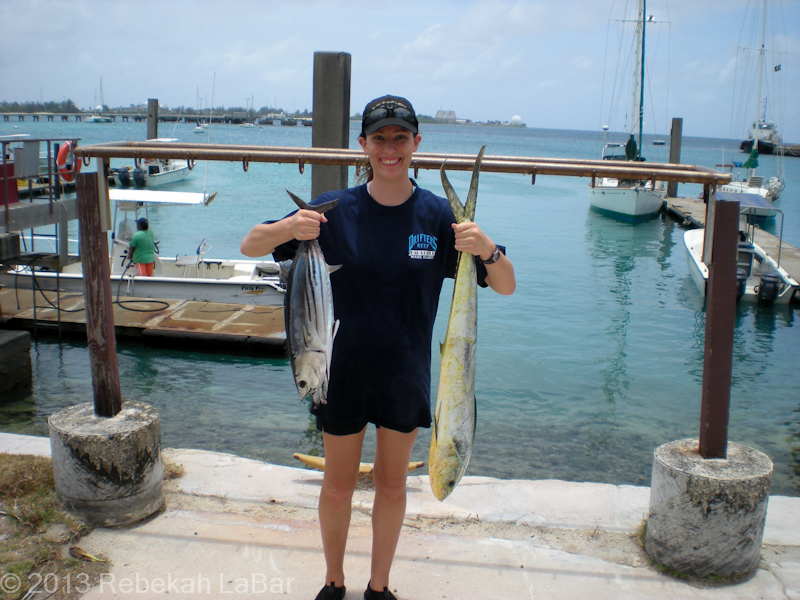 Here’s a link to the post I just wrote on my new travel blog, about my fishing adventures this April: Fishing, Catching, and Dolphins. It was my first two times deep sea fishing, and I’m glad I had the opportunity to do that here at Kwajalein before leaving. 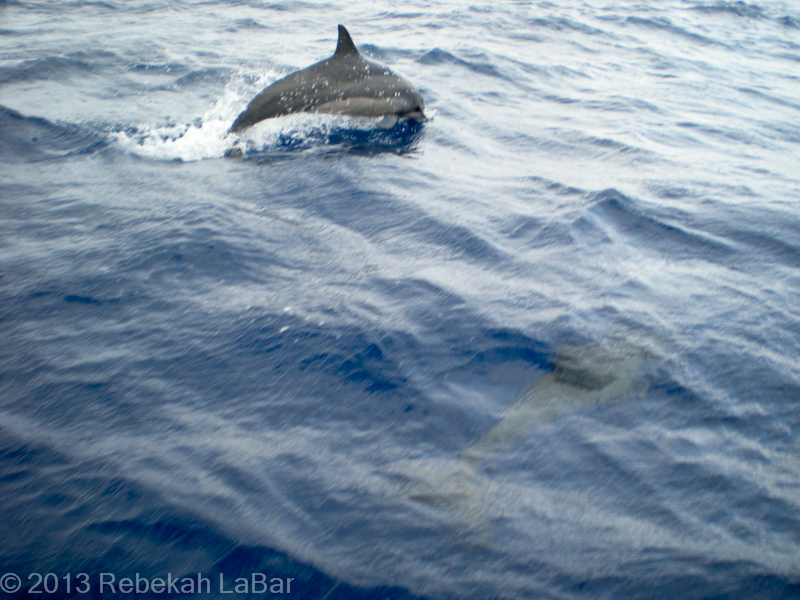 I also finally got to see dolphins surround the boat, an experience I’d often heard of but had never yet witnessed. What a delightful day!